Good morning! Here are some of the top tech startup news stories for today, Thursday, June 21. Conamix, a freshly-funded battery startup aims to ease the cobalt crunch. Conamix, a little-known New York-based startup, has raised several million dollars to accelerate its development of cobalt-free materials for lithium-ion batteries, in the latest sign that companies are eager to find alternatives to the increasingly rare and expensive metal. 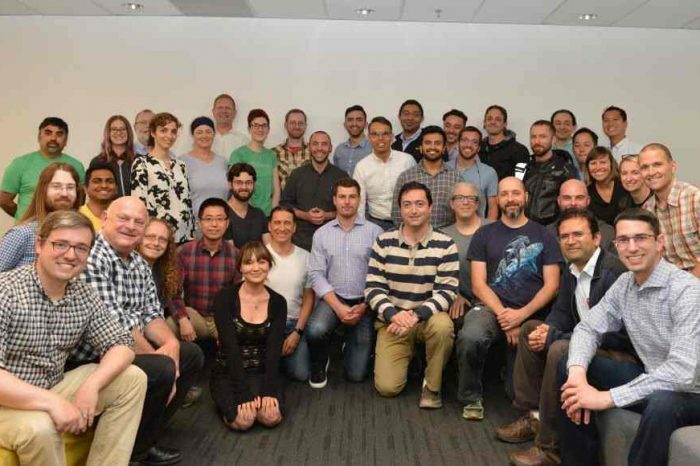 According to a report from Bloomberg, Conamix has raised $2 million in Series A round. The startup is developing cobalt-free electrode materials that would work in existing manufacturing processes. 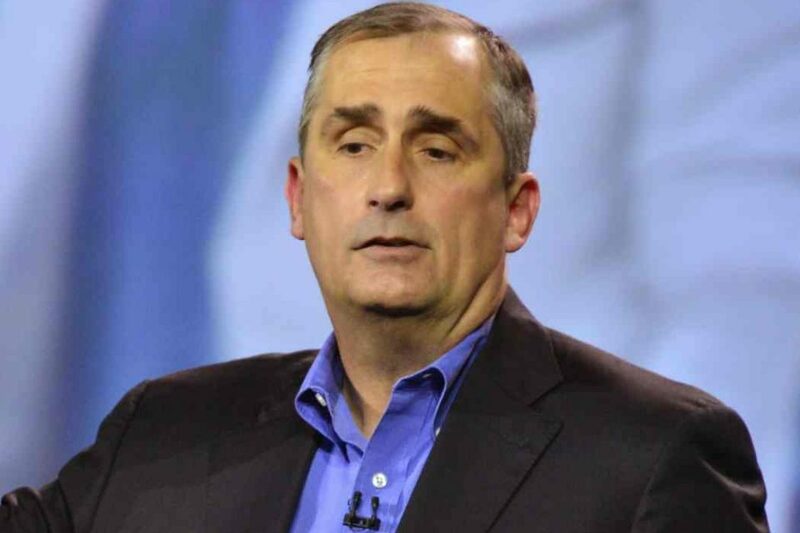 Intel’s Brian Krzanich forced out as CEO after ‘consensual relationship’ with employee. Intel CEO Brian Krzanich quits after investigation into consensual relationship’ with employee. 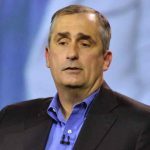 Intel’s Brian Krzanich is out as CEO and chairman of the board following an investigation into a “consensual relationship with an Intel employee,” the company announced Thursday. Chief financial officer Robert Swan will step in as interim CEO, effective immediately. The board has already begun the search for a permanent replacement. Indian food delivery startup Swiggy becomes a unicorn after it raises $210 million at a $1.3 billion valuation. Indian online food delivery service provider startup Swiggy announced today it raised another $210 million in its biggest ever funding. The latest investment is led by South African internet and entertainment group Naspers Ltd and Hong Kong-based internet investment group DST Global. GoodRx, a healthtech startup for finding the best price on prescription drugs, is in sale talks for up to $3 billion. Health-tech startup GoodRx is in talks to be acquired for at least $1.5 billion, but could fetch as high as $3 billion, according to a report from CNBC citing several people familiar. GoodRx offers people without health insurance, or with high-deductible plans, a way to shop for drugs at lower prices. Social network giant Instagram crosses 1 billion monthly active users, unveils long-form video. Facebook-owned Instagram is taking on YouTube with long-form video. The new video hub, called IGTV, will host vertical videos as long as 60 minutes. That makes the platform more suited to mobile use than YouTube. The millennial-beloved social site, said it has crossed 1 billion monthly active users as it unveils long-form video.